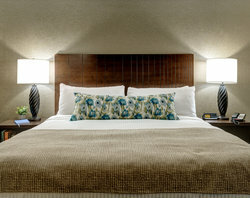 Allow yourself to become enveloped in the soothing atmosphere of our King Room. 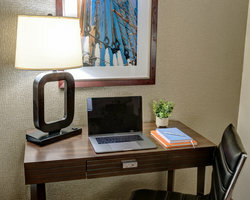 Take advantage of our thoughtful amenities, such as invigorating Tarocco by Baronessa Cali bath products, 40" HDTV with DIRECTV and premium movie channels, free high-speed Wi-Fi, and complimentary continental breakfast served daily in our lobby. 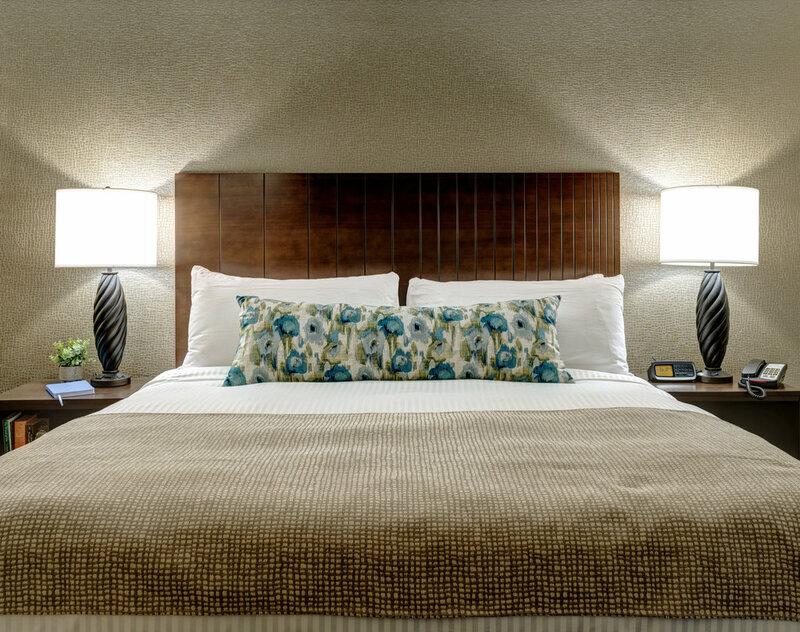 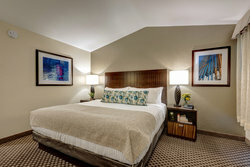 Whether you’re traveling on a work trip with goals to accomplish and spending leisurely afternoons by the water, our streamlined King Room is here to perfectly complement your trip to Dover. 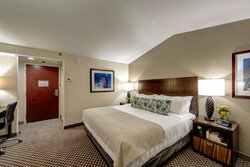 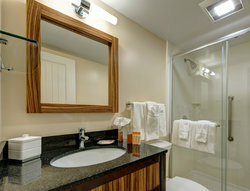 *This room configuration is also available with accessible features including bathroom handrails and an accessible tub.